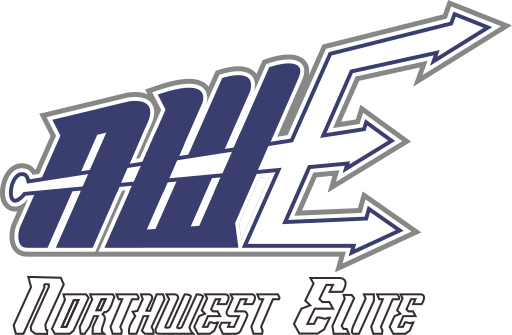 Thank you, NW Elite Baseball, for surpassing all of our expectations. Our son had the opportunity to travel to both Colorado and Maryland on the experience teams. It was a great platform for him to gain independence and grow as a baseball player, teammate, and individual. We appreciated the coaches focus on developing the players’ strengths and fine tuning their hitting, fielding & situational awareness skills. Coach Arlo and his assistant coaches were amazing. They commanded respect and also gave it; on the field, in the dugout and during the off time. 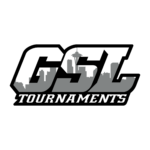 The boys enjoyed it all; the pre experience practices, the traveling, the tournament play, honing their baseball skills, hanging out with each other and exploring the cities on the team excursion. The Orioles game was a highlight of the Baltimore trip. 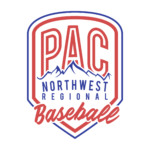 We can’t say enough about our son’s experience with NW Elite Baseball. What a top notch organization. We would definitely do it again!